You'll use all the basic scuba gear and some of it may be included with your course. Youwill have to invest in your own mask, snorkel and fins since these personal items are a lot more fun to use when they fit properly. A buoyancy compensating jacket that holds your scuba tank, a scuba regulator that delivers air, a weight system and instrumentation to monitor depth and air supply will also be used and supplied by us. You will wear a scuba wetsuit to enhance the comfort and relaxation during the PADI Scuba Diver Course. We offer a variety of home-study materials for the Scuba Diver - book and video on DVD package or a multimedia DVD. PADI's Scuba Diver materials provide a comprehensive overview of basic scuba diving skills, terminology and safety procedures. For each concept you'll read a description and watch a video demonstration. Once you're a certified diver, use the course materials as a reference guide for future diving adventures. This course is conducted in conjunction with our PADI Open Water Diver courses. Full dates of the Open water courses are below. When completing your PADI Scuba diver course you would be doing sections of each day but not the whole programme. 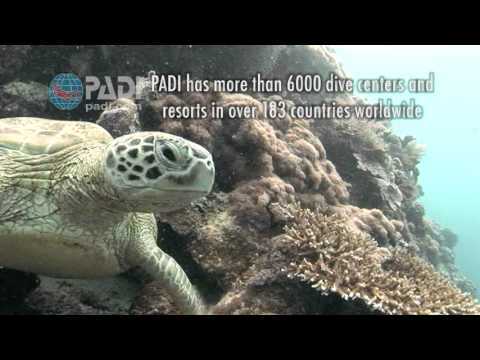 The PADI Scuba Diver Course costs $499. Please call the shop to book your spot as booking online will place you as a full Open water Diver student.